Although the days of physical bingo halls within New Jersey has long dwindled, that doesn’t mean that online bingo doesn’t have an integral part in the online gambling movement within the state. Although online bingo is not the most popular iGaming option, it does have a dedicated crowd of fans. Although there are still a few “bingo nights” around New Jersey, the most popular form by far is now online bingo. Bingo’s virtual version, is in fact an important member of the New Jersey online casino gambling family. If you are interested in trying your hand at online bingo, then know that you have quite a few available that are all regulated, certified and legally licensed within New Jersey. 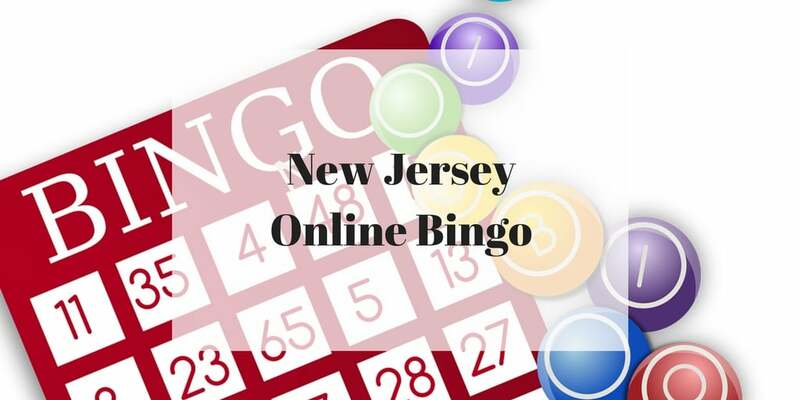 Let’s take a look at the ultimate guide to New Jersey online bingo. In March of 2015, the first online bingo games in the United States appeared within New Jersey online casinos. However, Bingo was in fact, the first form of gambling that could be played on the internet with games dating back to 1996. In this day and age, 85% of all bingo games are played online with many bingo halls and parlors closing shop. 90-Ball is the most common bingo game variant played in New Jersey. There is a huge player pool of those that play these kinds of games. There are also three kinds of prizes that you can win when playing this type of bingo game. This is arguably the easiest type of bingo game that you can play online, as it’s played with only a single card. That being said, you can buy multiple if you want. Each card has three lines, and five numbers on each line varying from 1 to 90. There are three types of prizes that you can win from this game: one line, two line and then full house. If you get all fifteen numbers marked on a single card then you’ll typically win a massive jackpot. There is also an 80-Ball Bingo game offered on many online casinos in New Jersey. This game uses a smaller grid compared to the 75-ball. There is four rows and four columns of numbers– 16 numbers total. The pattern played on 80-ball game must be a line, but in any direction, as well as all four corners marked before any player. The main reason why many people prefer 80-ball to others, is that it’s a very fast-paced game, which means that you can get through much more games per session compared to other types. 75-Ball bingo games are played using a different bingo card than 90-ball bingo. Instead, there is a grid-formation with five columns and five rows of numbers. In the middle, there is a free, empty position, which is marked off without needing to have a number called on the number generator. There are thousands of bingo patterns that can be played with this kind of bingo game and so they are quite exciting compared to other types. Playing online bingo is extremely easy. To start, you just need to choose between the three online casinos that offer online bingo– Tropicana, Pala Bingo and Virgin Casino. Once you choose a casino to play online bingo at, it’s time to choose which stakes you’d like to play New Jersey bingo games at– Free, $1, $2 and $5. Keep in mind, that when playing New Jersey online bingo, you can play with multiple stakes in one game. Once you decide this, it’s time to decide how many bingo tickets you’d like to buy. The more bingo tickets you buy, the better your chance of winning. This is especially the case when it comes to winning Super Jackpot (winning all three lines in 90-ball bingo in 51 calls or less). After you’re all set to go. 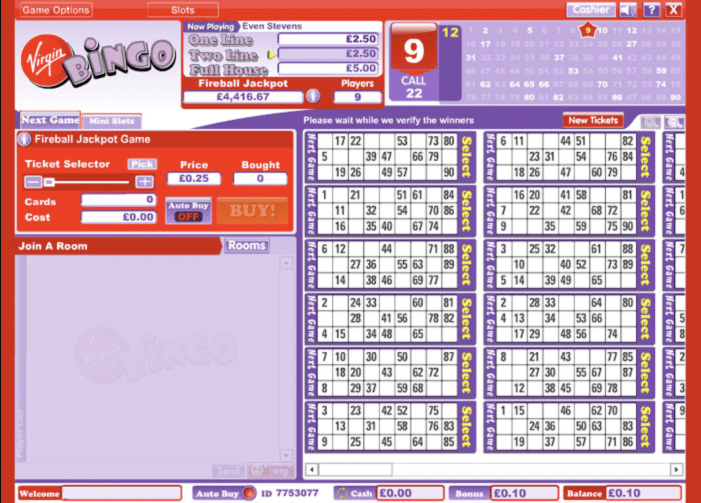 Unlike, physical bingo where you really have to pay attention to make sure that you mark off your own bingo cards, with online bingo, you just need to sit back and watch as the software will mark off the bingo numbers for you. There are two ways that you can play online bingo. The first does require that you download software on your PC or Mac. This will only take a few moments and is completely safe as long as you choose one of the three regulated and legal New Jersey online casinos. Once the software has been downloaded you can start playing it almost instantly and log in to start playing. The other way is to play directly on your browser, in which no software is required. Is Playing Online Bingo in New Jersey Safe? You cannot be sure that playing online bingo is both fair and completely numbers are picked at complete random if playing on an overseas site, which is why it is so important that you play on a regulated and legally licensed New Jersey online casino website. 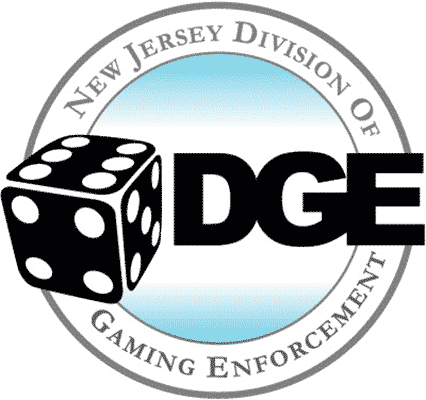 Playing bingo online is fully legal and you can rest assured that your gameplay fairness will be assured by the New Jersey Division of Gaming Enforcement. Online Bingo is not as wide-spread amongst New Jersey online casinos as other games. However, you still have three very solid options in front of you when it comes to playing online bingo. Tropicana Online Bingo offers an exciting 90-Ball game that gives you the chance to win the $90,000 of Bonus Money Prizes every month. You can try your hand at online bingo at Tropicana online casino between 10am and 11pm on your desktop or laptop. You can also try your hand at free bingo by heading to the Tropicana site–Free90BallBingo.com. Pala Bingo is unique in that it launched a separate site in March 22, 2016 with PalaBingoUSA.com. Pala Bingo offers 90-bingo ball games with a few variations. They offer a great bonus specifically for their bingo games, which makes them worth a try–free $15 in bingo bucks. 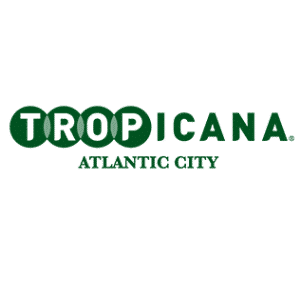 Virgin Casino was the first legal bingo website to launch in New Jersey along with its sister online casino site–Tropicana. 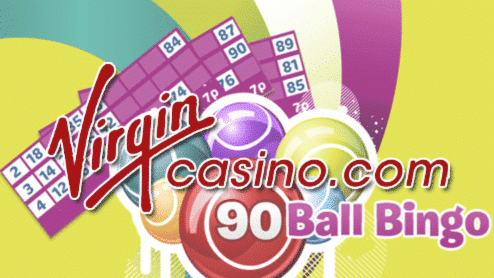 Both online casinos added a 90-ball bingo game developed by Gamesys. 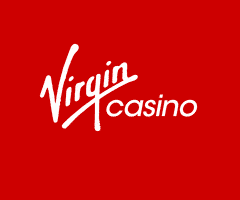 Virgin Online Casino offers bingo cards for $1, $2 and $5. Lucky for those resident of New Jersey, online bingo is fully legal and regulated within the state. If you've only tried your hand at physical bingo in a bingo hall, then we recommend trying your hand at one of the three legal online casino sites that offer online bingo for a fun, fast-paced version of this favorite game..